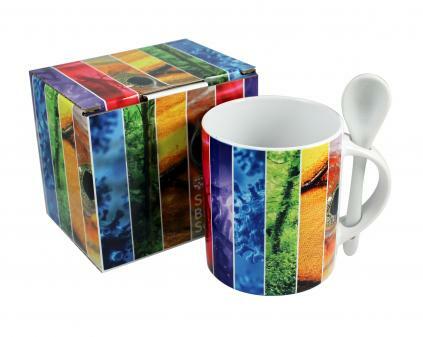 Compliment your mug with our new mug packaging range. Choose from Pantone matched boxes, flooded with your pantone colour and screen print branding, or vivid full cololur boxes. Both are available with or without a display window, printed to order and from just 72 pieces.